The time has come to listen to the external battle of your soul, acknowledge the light deep within and learn how to release your inner thug. 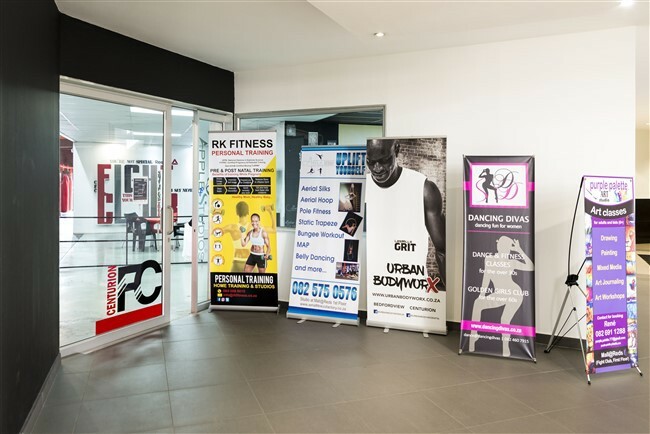 Centurion Fight club offers you a full body workout that improves cardiovascular and endurance fitness through high-intensity work outs while teaching you teh skills of boxing. We offer both group and personal training sessions.